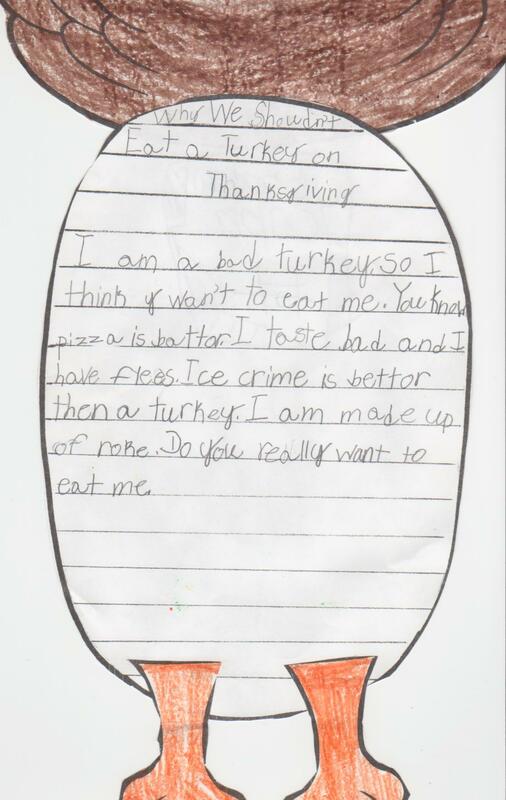 Posted on April 10, 2012, in Holiday Cards, School Assignments and tagged children writing, funny, funny kids writing, funny writing, Humor, kid writing, Kids, school writing assignments, Stuff Kids Write, Thanksgiving. Bookmark the permalink. 3 Comments.